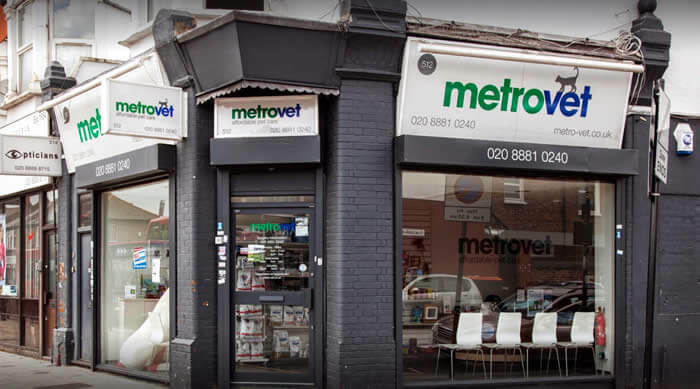 At our veterinary surgery in the heart of Wood Green, we aim to offer a full and highly professional service whilst keeping costs affordable and ensuring value for every penny you spend with us. We want to be part of your local community and make sure that all pets can have the veterinary care and treatment they need. Our fantastic staff are friendly and approachable and are always available as a source of knowledge and information. And our duty of care means your pet comes first no matter what.